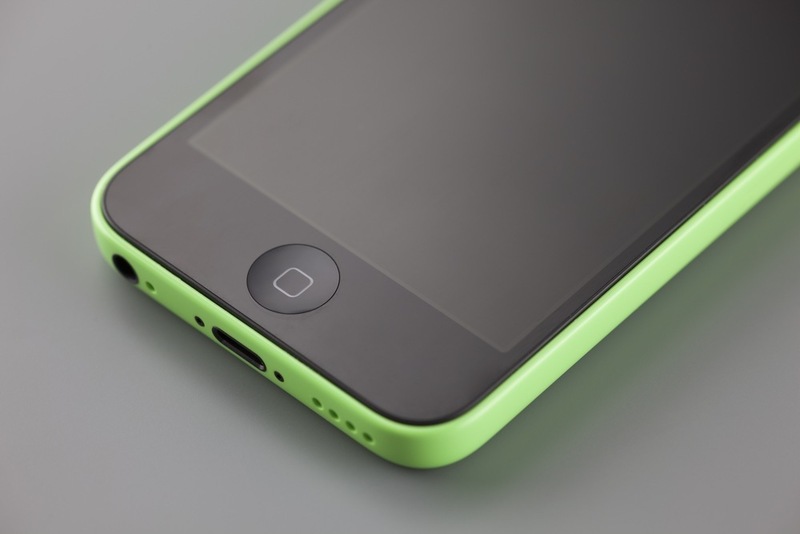 A researcher from Cambridge University successfully bypassed an iPhone 5c’s passcode restrictions using NAND mirroring. NAND mirroring was outright dismissed by FBI director James Comey as a means of breaking into San Bernardino terrorist Syed Farook’s iPhone 5c during the government’s spat with Apple earlier this year. “It doesn’t work,” Comey said. Well, turns out, it does. Sergei Skorobogatov of the University of Cambridge Computer Laboratory in the U.K., published a paper called “The bumpy road towards iPhone 5c NAND mirroring” in which he describes how he used this technique to bypass the authentication restrictions protecting the phone. NAND mirroring involves the physical removal of the NAND chip on the device and copying the data stored on it. In the FBI’s case, it could have used this technique to conduct offline brute-force attacks against the phone’s four-digit passcode without causing it to automatically wipe itself after 10 missed tries. Forensics expert Jonathan Zdziarski was among the first to suggest NAND mirroring as a viable means of getting access to data stored on the device, and said at the time that he was able do so against a jailbroken iPhone 5c. Skorobogatov said a scan of all possible four-digit passcodes using his technique would take about 40 hours. In the paper, he describes the delicate surgery required to remove the NAND chip without damaging it, which included precise cutting and high temperatures (700 degrees Celsius) to soften the epoxy enough to safely remove the chip. That chip was then connected to a test board and backed up to a new chip. The original chip was then re-attached to the iPhone and six passcode attempts were made. He then removed it and re-attached it to the test board again, essentially resetting the passcode counter. Skorobogatov also noted that during cloning of the chip, he ran into an issue where some pages were hidden and impeded the process. He was forced to modify his mirroring software to include the pages. Cloning also improved the time required to guess all possible passcodes, Skorobogatov said.